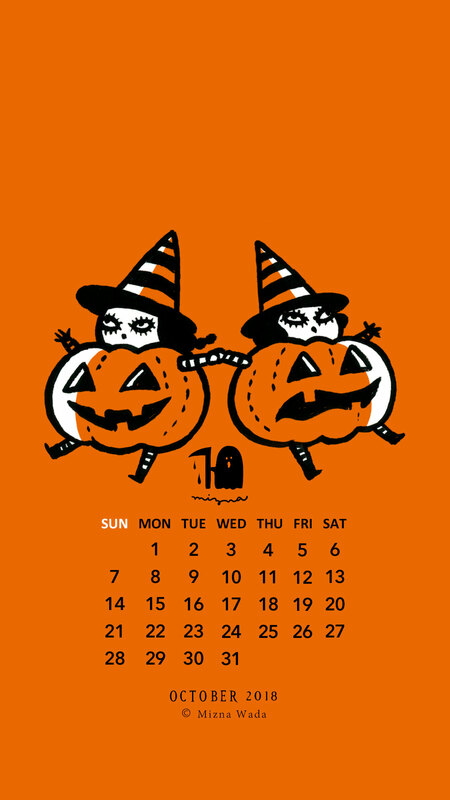 October 2018 calendar for smartphone wallpaper. Yay! The season for Halloween has come again this year. Let’s dance the pumpkin dance together!